In Winter training program, MTA-India provides different technical courses through which students can get enhance his/her knowledge. Here we provide best IT training which helps them to achieve their goal to be hired in so many MNCs in India.MTA-India has the proactive and experienced trainers for winter training program to provide fundamental knowledge about different courses and how to implement them in the real life corporate world. Our trainers provide better training to the students based on the latest and updated technology which is being used in different IT industries. During this training program, MTA India will provide you training certificate and an official transcript which will definitely boost your career and resume. You can apply at any MNC on the basis of this certificate. It is the golden opportunity to be a part of your dream company. You just have to invest yourself at MTA-India. We will validate your knowledge and skills , and expertise through different industry-driven training programs with certification courses. MTA India provides winter training program in Noida, Dehradun, Lucknow, and Kolkata, Hyderabad area. Students from B.Tech or M.Tech, BCA ,MCA and Polytechnic can participate in this certification program.So Register now and achieve your dream. 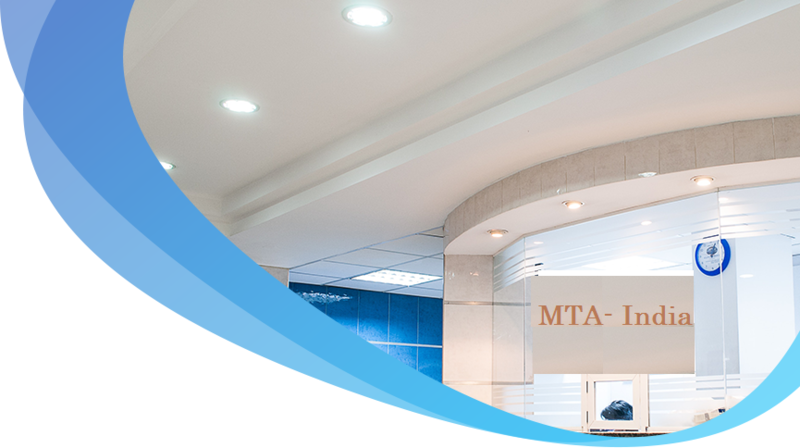 Let MTA-India be the path of your success.